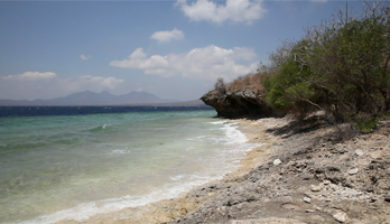 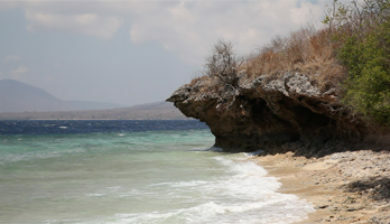 is a small island, located 5 miles to the north-west of Bali island and is part of the Indonesian archipelago. 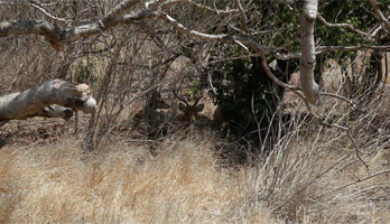 “Menjangan” in Indonesianmeans “Deer”. 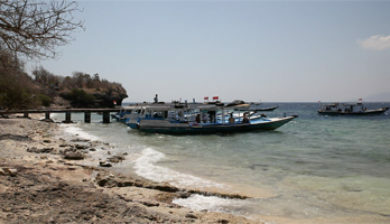 The name was given by the local population observing wild deer herds swimming to the island every spring and covering a distance of approx 1.2 miles. 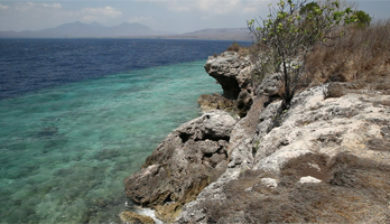 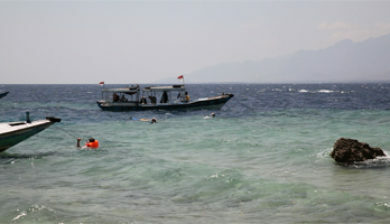 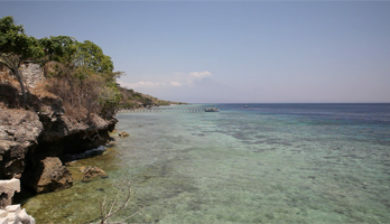 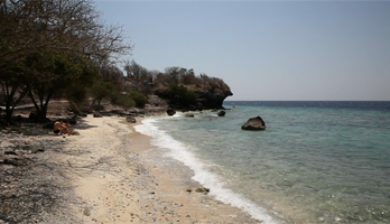 Even though the island is a significant part of Bali Barat National Park, it is assigned to the Javanese administrative district and falls under its jurisdiction. 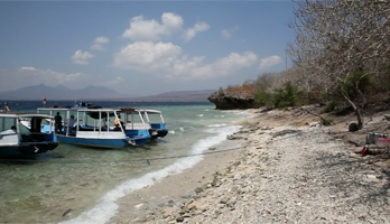 The closest big cities are: Singaraja, located in the north of Bali and Banyuwangi, located on the eastern coast of Java. 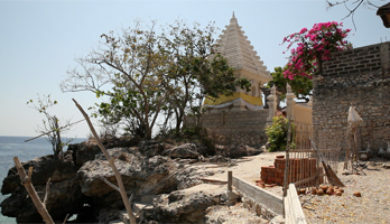 The closest settlement is Sumberkima village. 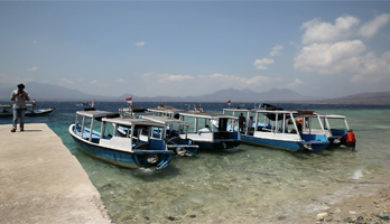 The nearest airport is Letkol Wisnu regional (approx. 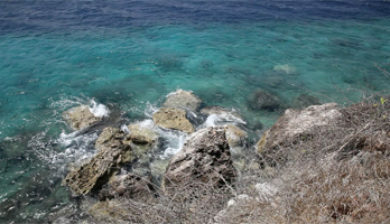 8 miles from the island).